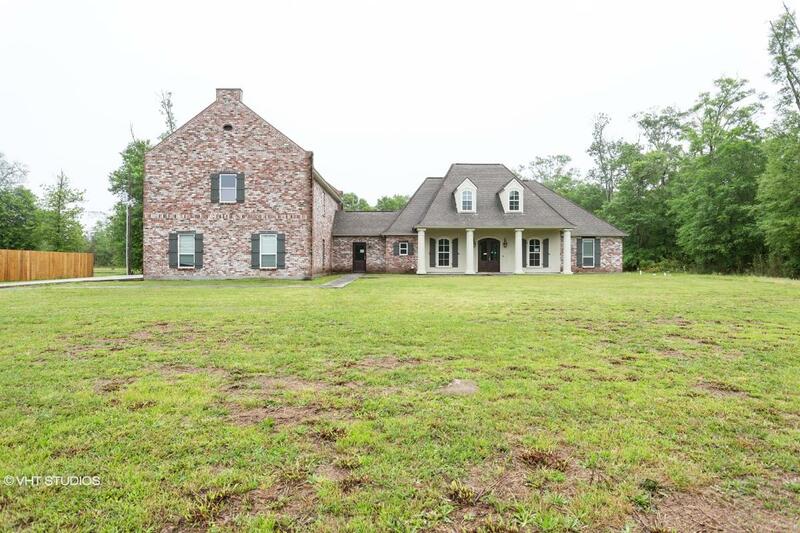 46344281 Open for Bid Get Free Account to View West Monroe LA 6/8/2018 $98,900 View Details! 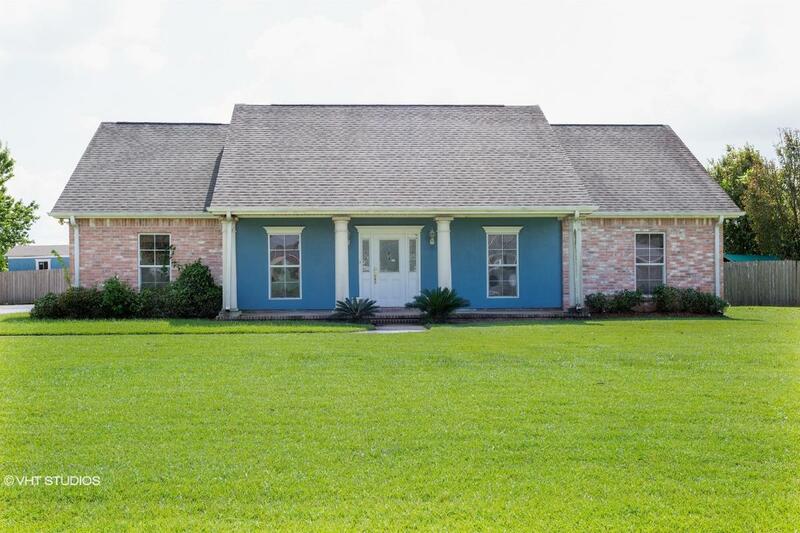 46351803 Open for Bid Get Free Account to View Lake Charles LA 9/14/2018 $279,900 View Details! 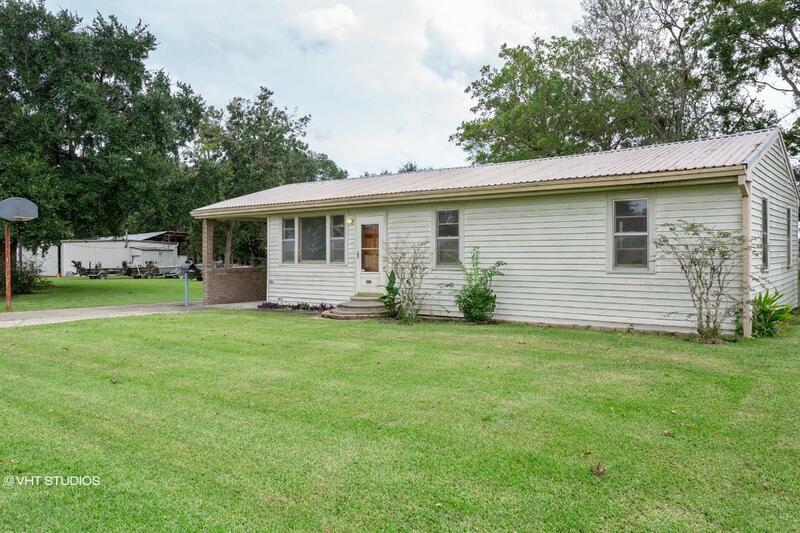 46353573 Open for Bid Get Free Account to View Houma LA 10/4/2018 $234,900 View Details! 87915628474 Open for Bid Get Free Account to View Covington LA 9/24/2018 $69,000 View Details! 46352922 Open for Bid Get Free Account to View Gray LA 10/27/2018 $138,900 View Details! 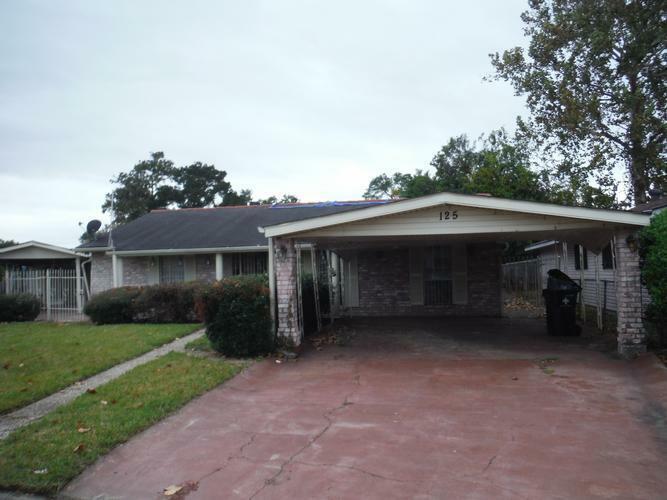 CH-12774061010994D Open for Bid Get Free Account to View Baton Rouge LA 1/10/2016 $37,719 View Details! CH109297948906AED Open for Bid Get Free Account to View Oakdale LA 1/29/2016 $56,160 View Details! 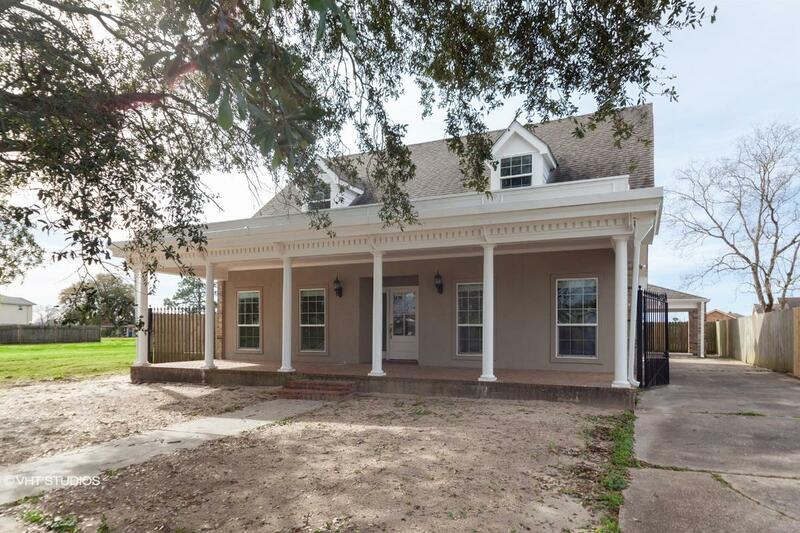 CH1352641686254BD Open for Bid Get Free Account to View New Orleans LA 4/27/2016 $355,900 View Details! CH813375027FCDE2 Open for Bid Get Free Account to View Reserve LA 10/19/2016 $11,880 View Details! CH-21156694006E609 Open for Bid Get Free Account to View HARVEY LA 5/4/2016 $73,260 View Details! 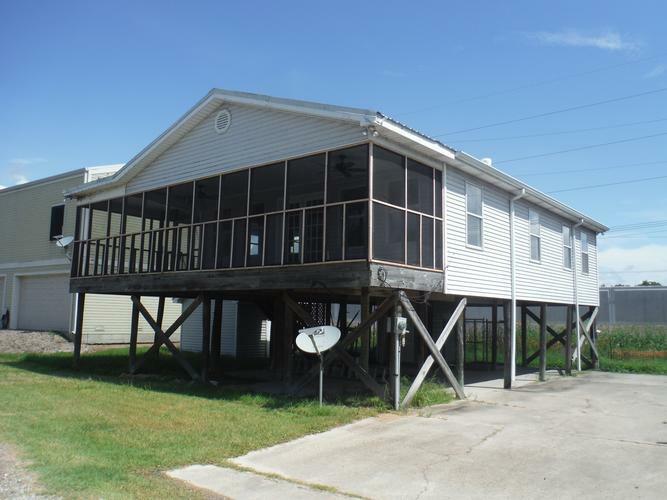 CH-9779143730A69D Open for Bid Get Free Account to View New Orleans LA 8/10/2016 $158,400 View Details! CH337345458C83B9 Open for Bid Get Free Account to View New Orleans LA 8/10/2016 $34,650 View Details! CH-1927115384BC259 Open for Bid Get Free Account to View Baton Rouge LA 8/10/2016 $103,400 View Details! CH1806076410A3DBA Open for Bid Get Free Account to View Harvey LA 8/10/2016 $110,880 View Details! CH-5002157263FF7F Open for Bid Get Free Account to View Marrero LA 8/10/2016 $41,900 View Details! CH-13467151367399B Open for Bid Get Free Account to View Denham Springs LA 8/10/2016 $37,620 View Details! CH-465207989B3B18 Open for Bid Get Free Account to View Livingston LA 8/10/2016 $27,900 View Details! CH-1781303745873F3 Open for Bid Get Free Account to View Franklinton LA 8/10/2016 $4,320 View Details! CH17524031991B31D Open for Bid Get Free Account to View Shreveport LA 9/20/2016 $53,400 View Details! 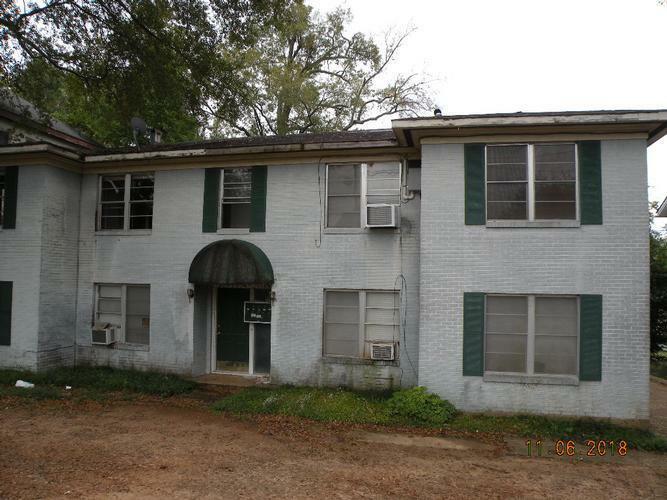 CH80529246410B0E Open for Bid Get Free Account to View Minden LA 9/20/2016 $39,900 View Details! CH-1436200710CB5A0 Open for Bid Get Free Account to View Ruston LA 9/20/2016 $23,000 View Details! CH1483299864BF584 Open for Bid Get Free Account to View Walker LA 8/29/2016 $59,400 View Details! CH1995712377400E8 Open for Bid Get Free Account to View Arabi LA 10/26/2016 $64,900 View Details! CH-12430295466556D Open for Bid Get Free Account to View New Orleans LA 9/26/2016 $83,160 View Details! CH7089459207E982 Open for Bid Get Free Account to View New Orleans LA 9/26/2016 $78,125 View Details! CH786753793AE726 Open for Bid Get Free Account to View New Orleans LA 10/2/2016 $78,125 View Details! CH2716572765571D Open for Bid Get Free Account to View BATON ROUGE LA 10/2/2016 $59,400 View Details! CH-2060809077A59CF Open for Bid Get Free Account to View Houma LA 10/2/2016 $190,680 View Details! 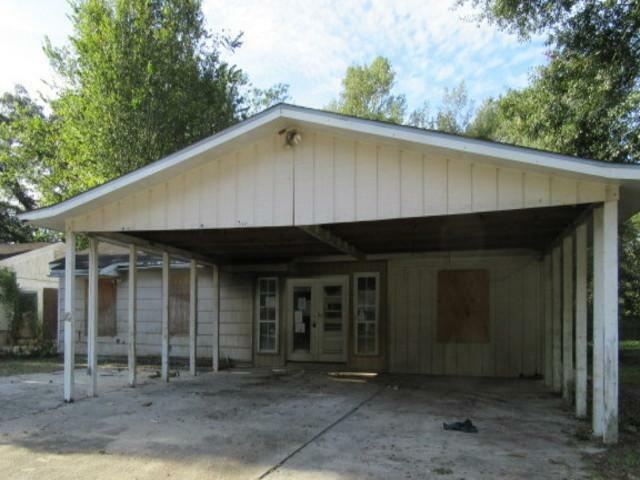 CH12758333666E1DB Open for Bid Get Free Account to View PRAIRIEVILLE LA 10/1/2016 $59,400 View Details! CH189803629667E7A Open for Bid Get Free Account to View BATON ROUGE LA 10/23/2016 $51,500 View Details! CH-37593320824727 Open for Bid Get Free Account to View Lake Charles LA 1/4/2015 $26,130 View Details! 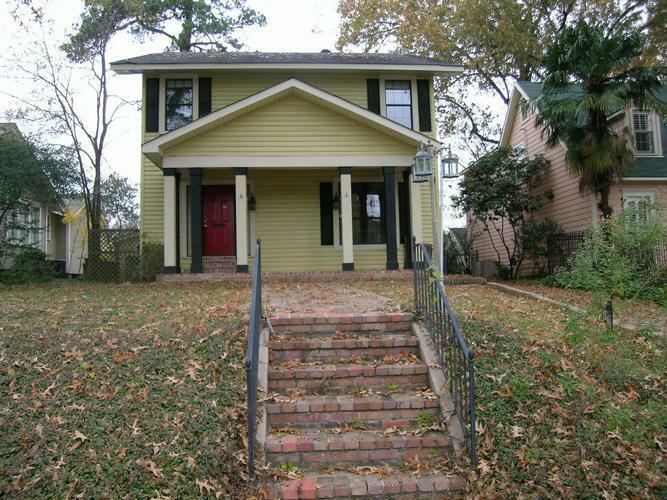 CH20133355977028E Open for Bid Get Free Account to View New Orleans LA 1/28/2017 $14,900 View Details! CH1402376278D576B Open for Bid Get Free Account to View SHREVEPORT LA 1/28/2017 $39,500 View Details! CH-1406312293FE0C4 Open for Bid Get Free Account to View SHREVEPORT LA 1/28/2017 $8,100 View Details! 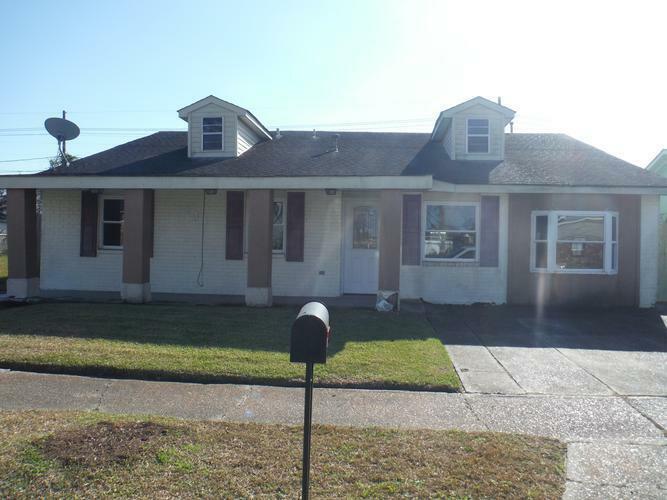 CH128474443760FC4 Open for Bid Get Free Account to View HOUMA LA 1/28/2017 $123,750 View Details! 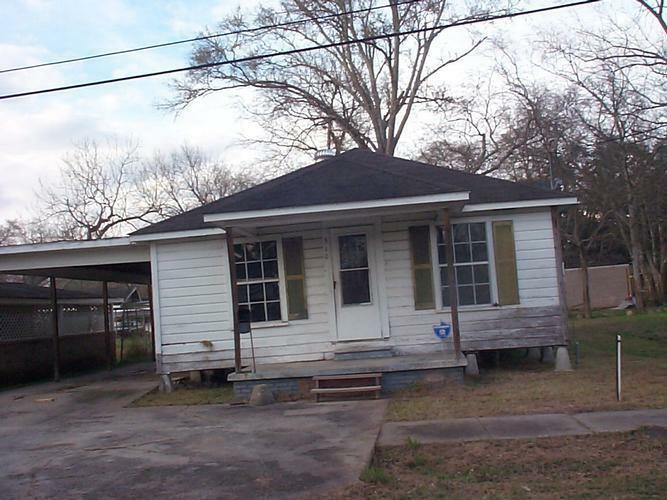 CH963476131BE591 Open for Bid Get Free Account to View HOUMA LA 1/28/2017 $19,900 View Details! CH-13000700684FF30 Open for Bid Get Free Account to View DENHAM SPRINGS LA 1/28/2017 $13,500 View Details! CH-113230621789A2C Open for Bid Get Free Account to View DERIDDER LA 1/28/2017 $1,530 View Details! CH-1563358584C4203 Open for Bid Get Free Account to View Mandeville LA 1/28/2017 $61,620 View Details! CH9465439131BF80 Open for Bid Get Free Account to View Thibodaux LA 1/28/2017 $130,680 View Details! 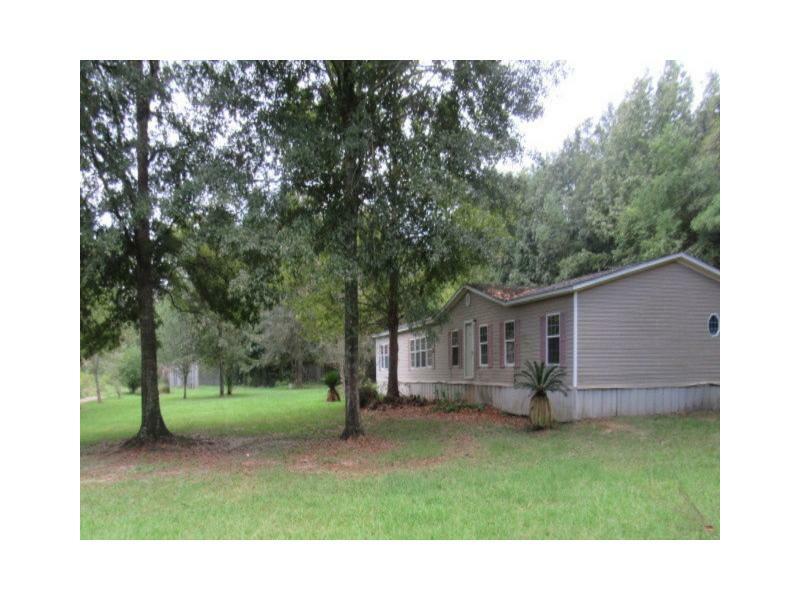 CH26700661607DCA Open for Bid Get Free Account to View Hahnville LA 1/28/2017 $48,060 View Details! CH-1918718179F82A Open for Bid Get Free Account to View Dequincy LA 1/28/2017 $19,900 View Details! CH-1284926590E0A8 Open for Bid Get Free Account to View New Orleans LA 2/26/2017 $36,000 View Details! CH-1195522963D0AE1 Open for Bid Get Free Account to View Sarepta LA 2/27/2017 $53,400 View Details! CH168636119944CAE Open for Bid Get Free Account to View Covington LA 3/6/2017 $67,200 View Details! CH-722575100B9636 Open for Bid Get Free Account to View Westwego LA 3/29/2017 $30,171 View Details! 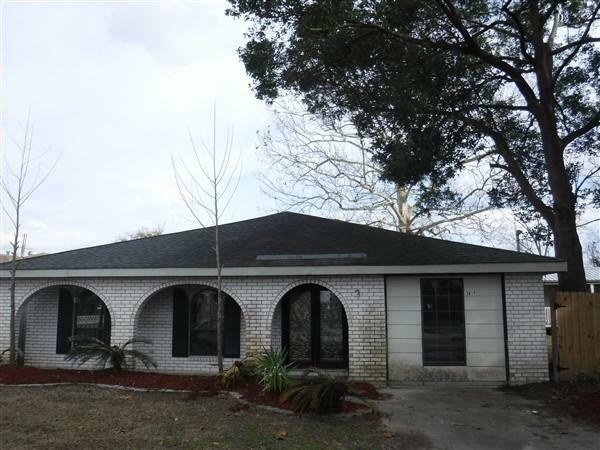 CH-318774247ED456 Open for Bid Get Free Account to View LAPLACE LA 3/29/2017 $56,430 View Details! CH49855663392D7C Open for Bid Get Free Account to View Elm Grove LA 3/29/2017 $28,835 View Details! CH207645675443643 Open for Bid Get Free Account to View Jennings LA 4/3/2017 $58,740 View Details! 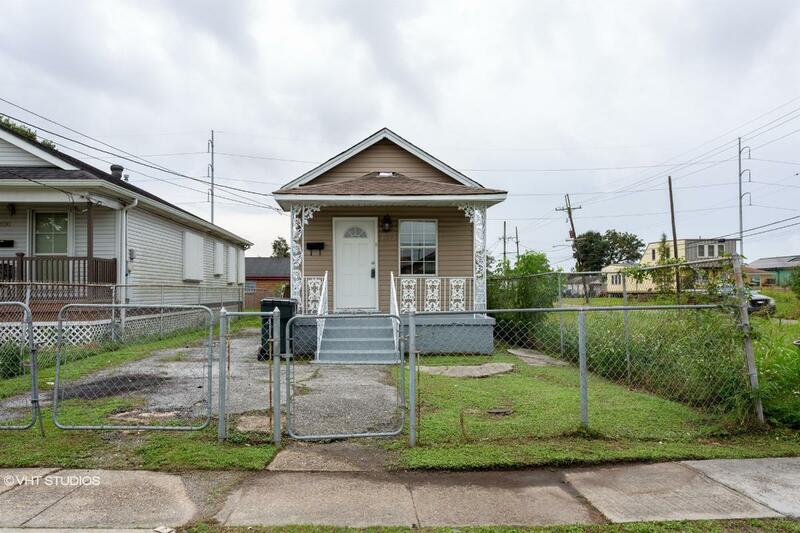 CH-814975308591B0 Open for Bid Get Free Account to View New Orleans LA 5/2/2017 $69,900 View Details! CH380105177C8DC6 Open for Bid Get Free Account to View New Orleans LA 5/3/2017 $63,360 View Details! CH-191995687107163 Open for Bid Get Free Account to View MONROE LA 5/5/2017 $87,220 View Details! CH-10287547564EF93 Open for Bid Get Free Account to View BATON ROUGE LA 5/18/2017 $62,300 View Details! CH-2145302751DC02A Open for Bid Get Free Account to View Bastrop LA 5/18/2017 $99,000 View Details! CH-102525341580565 Open for Bid Get Free Account to View MONROE LA 5/22/2017 $84,550 View Details! CH-17160378839474C Open for Bid Get Free Account to View BATON ROUGE LA 6/17/2017 $37,719 View Details! CH-20388069671610 Open for Bid Get Free Account to View Elm Grove LA 6/17/2017 $28,835 View Details! 221-548790 Open for Bid Get Free Account to View Chauvin LA 12/10/2018 $71,200 View Details! 9007092750616 Open for Bid Get Free Account to View Shreveport LA 11/16/2018 $38,500 View Details! 0007147220094 Open for Bid Get Free Account to View Mooringsport LA 11/30/2018 $119,000 View Details! 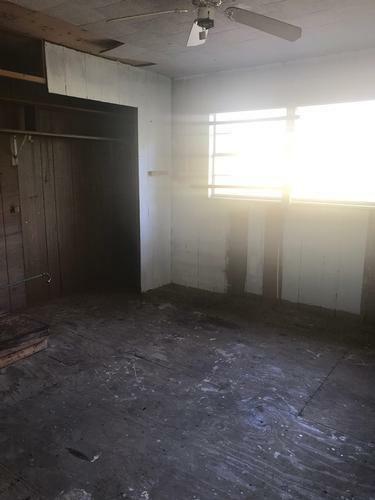 46354815 Open for Bid Get Free Account to View Plaquemine LA 12/1/2018 $34,900 View Details! 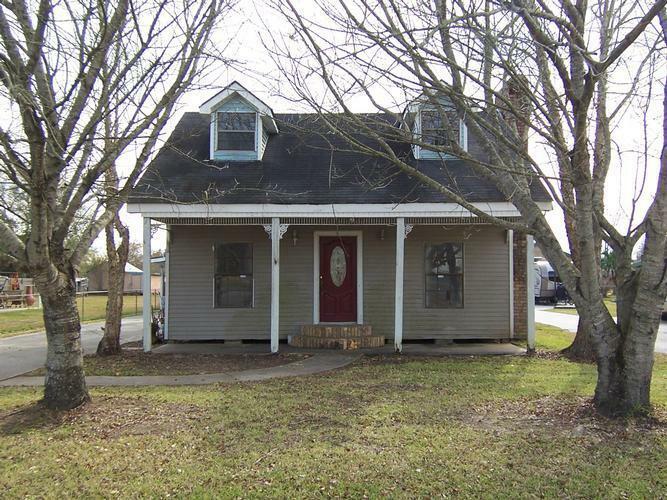 46358971 Open for Bid Get Free Account to View Ruston LA 1/17/2019 $36,900 View Details! 222-212008 Open for Bid Get Free Account to View Shreveport LA 1/10/2019 $223,200 View Details! 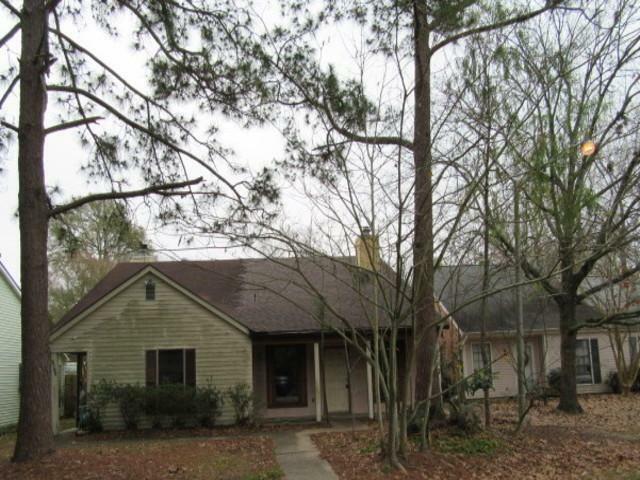 221-419390 Open for Bid Get Free Account to View Slidell LA 1/2/2019 $100,000 View Details! 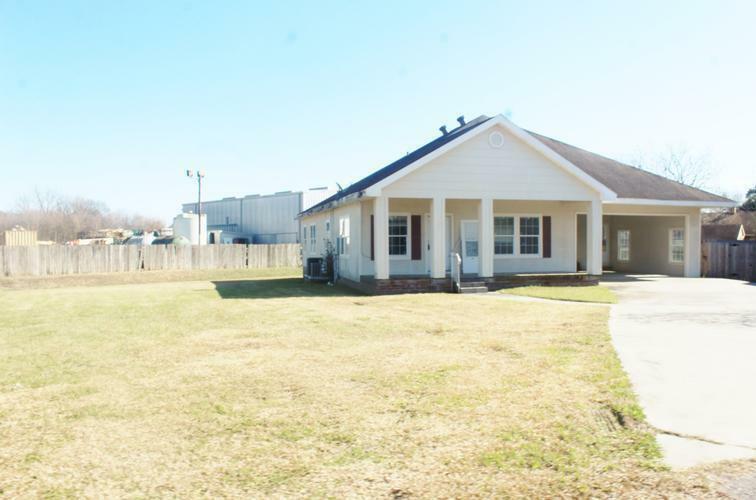 222-219206 Open for Bid Get Free Account to View Shreveport LA 2/8/2019 $228,000 View Details! 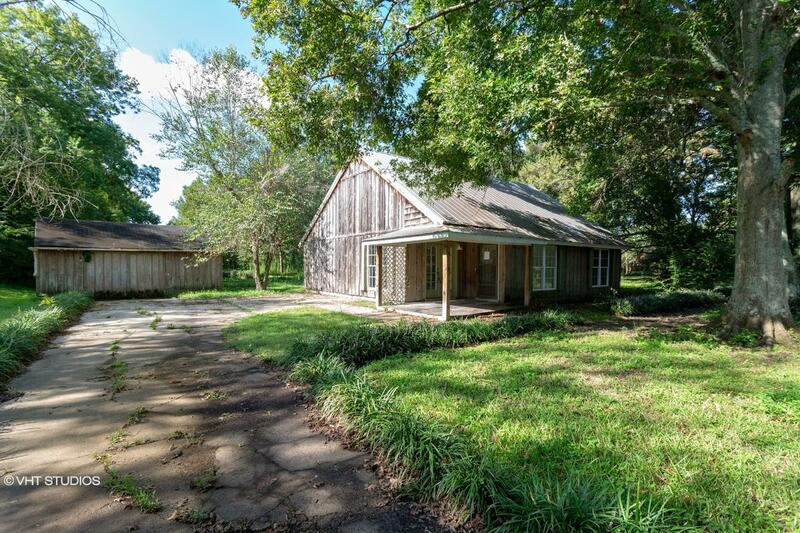 221-551835 Open for Bid Get Free Account to View Plaquemine LA 2/8/2019 $139,500 View Details! 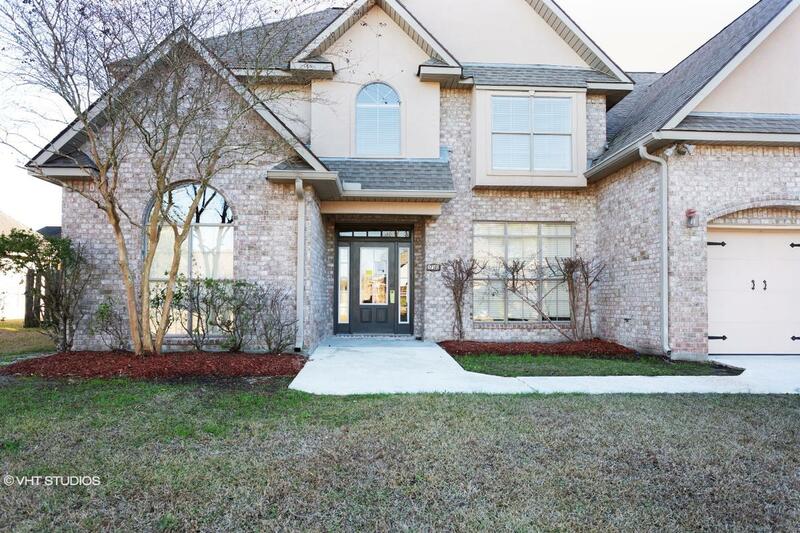 44016740 SOLD Get Free Account to View Broussard LA 2/12/2019 $184,900 View Details! 44016745 SOLD Get Free Account to View Baton Rouge LA 2/12/2019 $94,900 View Details! 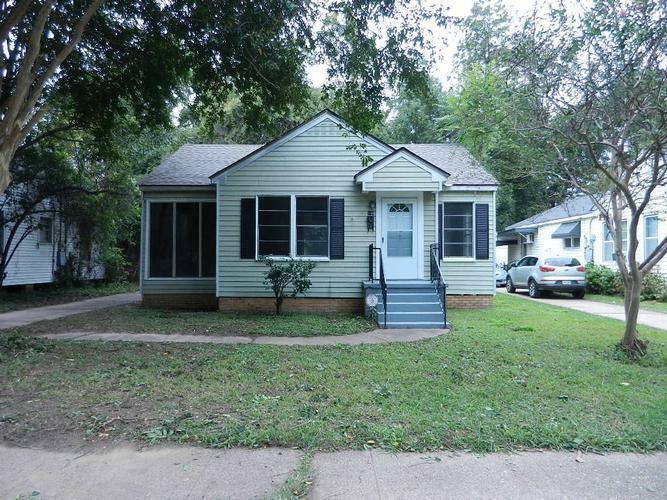 44016766 SOLD Get Free Account to View Shreveport LA 2/12/2019 $39,900 View Details! 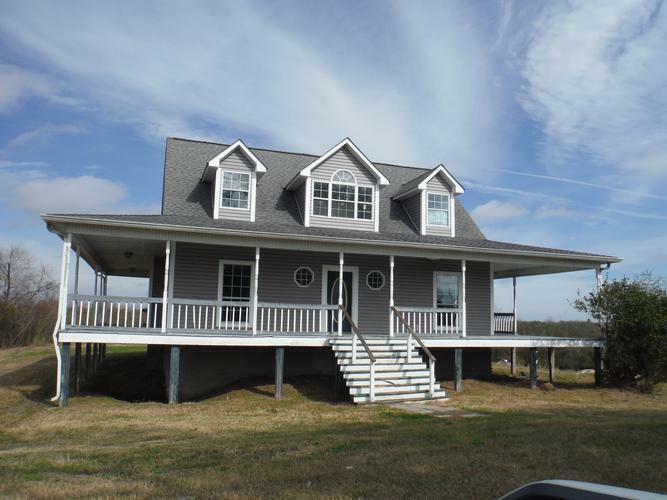 44016607 SOLD Get Free Account to View Dequincy LA 2/5/2019 $159,900 View Details! 222-203393 Open for Bid Get Free Account to View Shreveport LA 2/5/2019 $105,000 View Details! 221-345373 Open for Bid Get Free Account to View Jefferson LA 2/4/2019 $114,000 View Details! 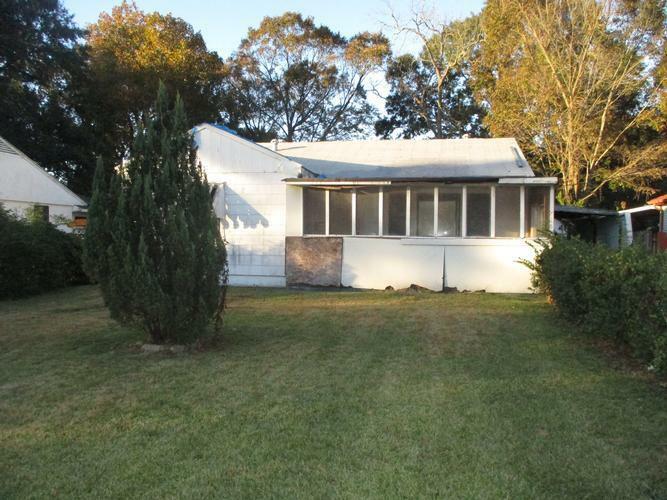 46358176 Open for Bid Get Free Account to View Roseland LA 1/25/2019 $109,000 View Details! 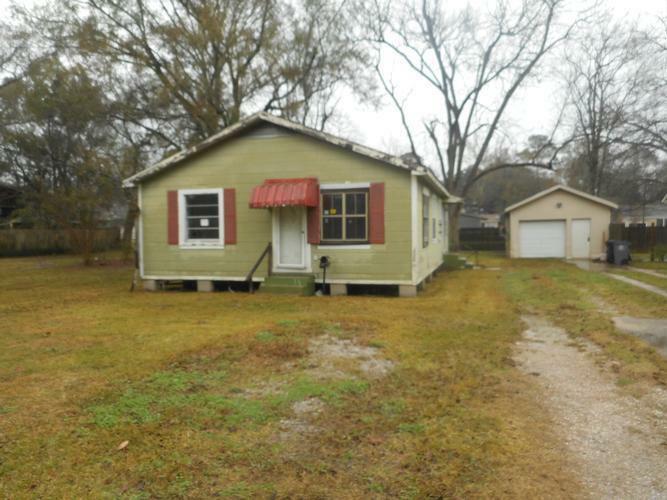 46360104 Open for Bid Get Free Account to View Sulphur LA 1/18/2019 $83,000 View Details! 221-501048 Open for Bid Get Free Account to View New Iberia LA 2/1/2019 $144,000 View Details! 221-526975 Open for Bid Get Free Account to View Cut Off LA 1/31/2019 $88,900 View Details! 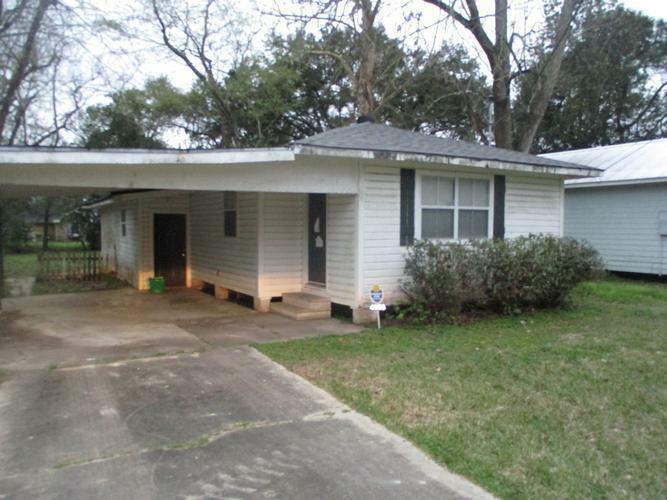 221-421948 Open for Bid Get Free Account to View Slidell LA 1/28/2019 $99,000 View Details! 221-308738 Open for Bid Get Free Account to View La Place LA 1/29/2019 $99,000 View Details! 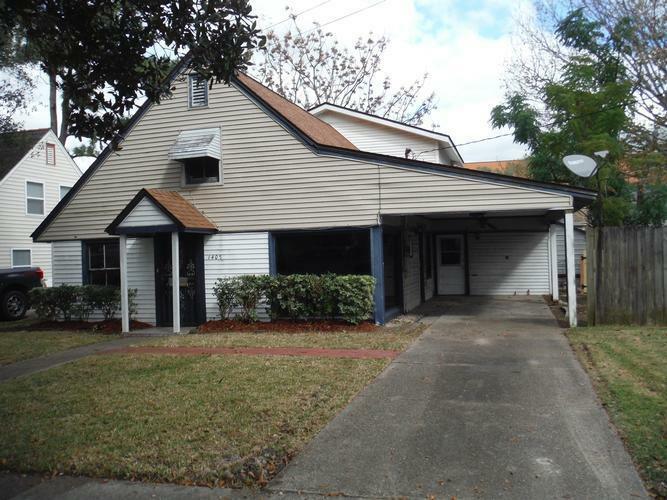 221-300038 Open for Bid Get Free Account to View Ethel LA 2/12/2019 $79,000 View Details! 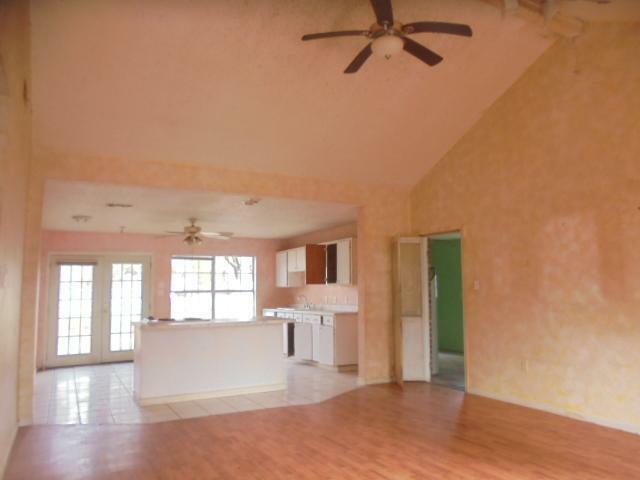 44016801 SOLD Get Free Account to View Crowley LA 2/13/2019 $54,900 View Details! 221-319711 Open for Bid Get Free Account to View New Orleans LA 2/13/2019 $126,000 View Details! 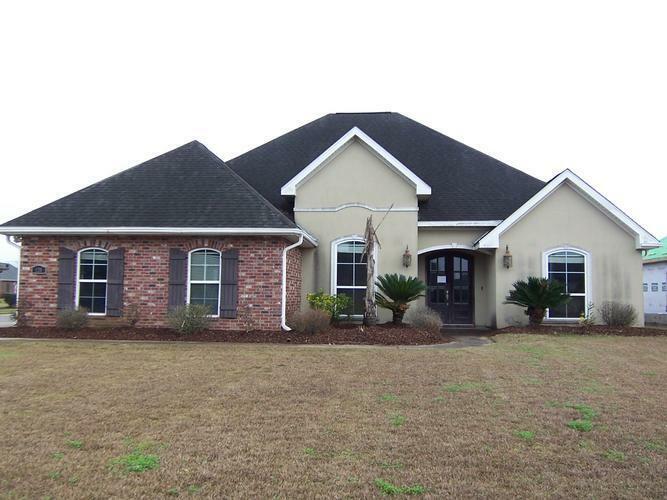 44016957 SOLD Get Free Account to View Deridder LA 2/20/2019 $264,900 View Details! 44017304 SOLD Get Free Account to View Harvey LA 3/1/2019 $104,900 View Details! 9007092343354 Open for Bid Get Free Account to View Fisher LA 3/2/2019 $43,600 View Details! 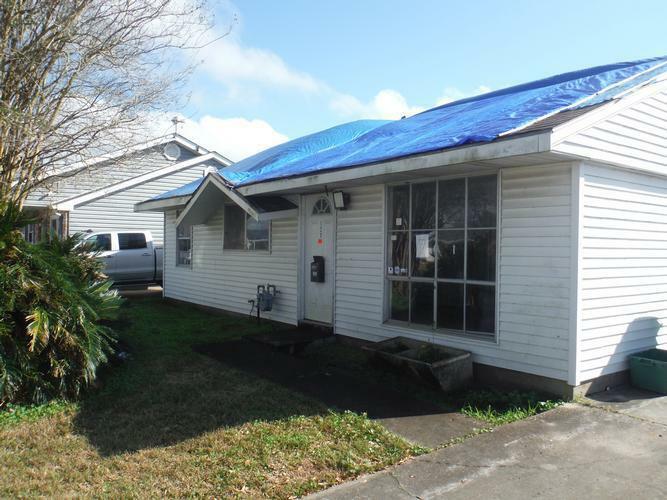 221-510167 Open for Bid Get Free Account to View Houma LA 3/4/2019 $90,000 View Details! 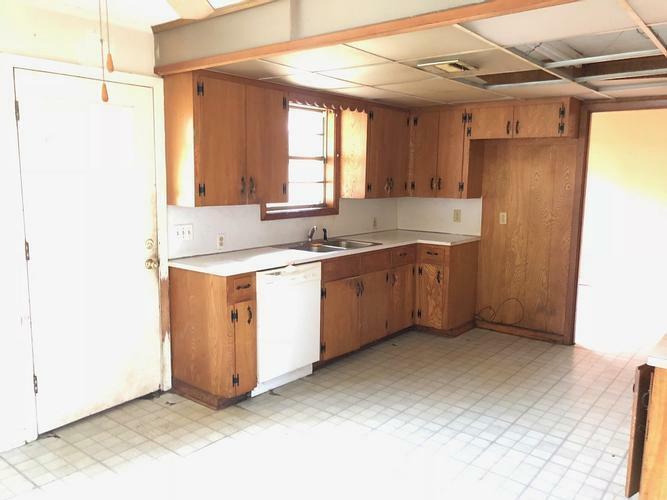 44017324 Open for Bid Get Free Account to View Batchelor LA 3/5/2019 $74,900 View Details! 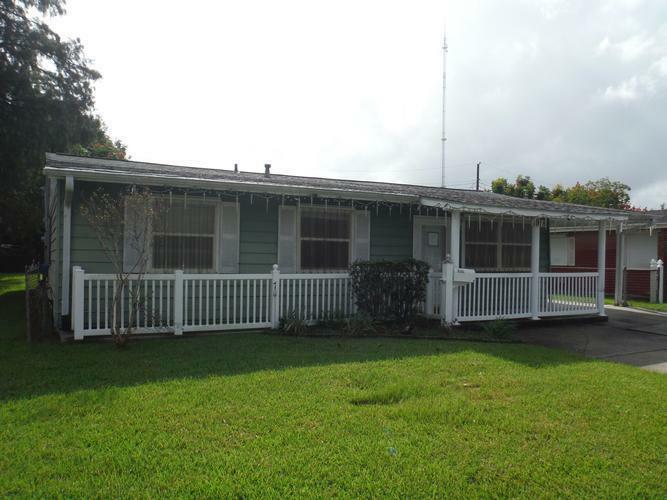 44017389 SOLD Get Free Account to View Rayne LA 3/5/2019 $99,900 View Details! 221-398373 Open for Bid Get Free Account to View Sulphur LA 2/26/2019 $135,900 View Details! 44017096 SOLD Get Free Account to View Mandeville LA 2/25/2019 $209,900 View Details! 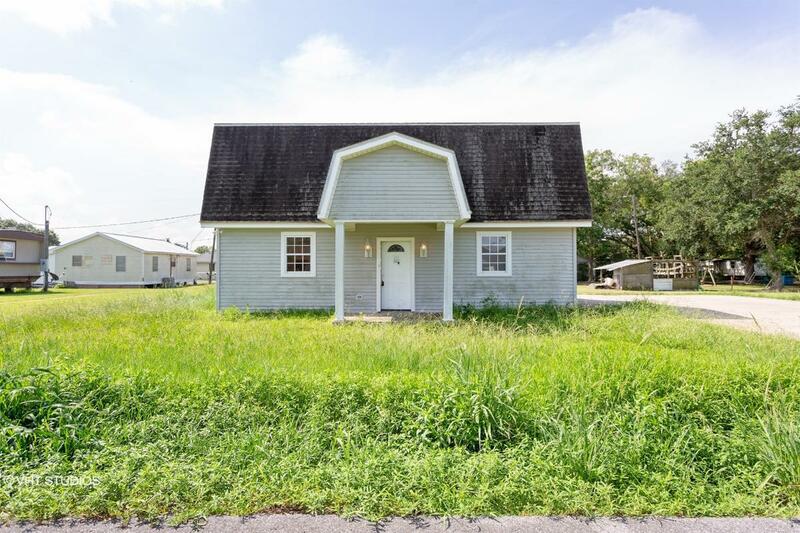 44017431 Open for Bid Get Free Account to View Breaux Bridge LA 3/7/2019 $114,900 View Details! 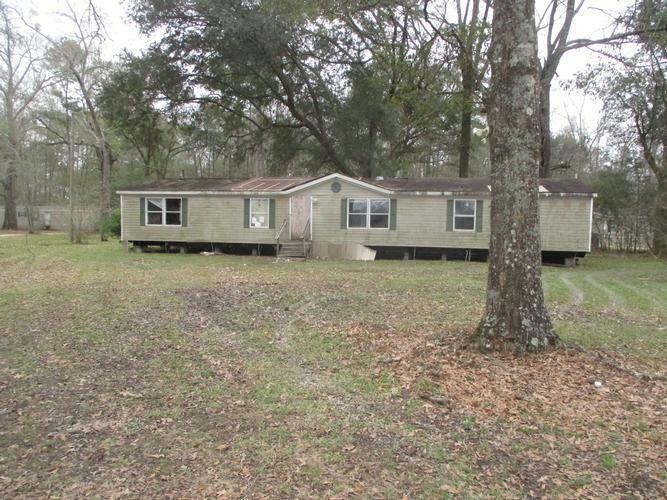 44017463 Open for Bid Get Free Account to View Jeanerette LA 3/8/2019 $56,900 View Details! 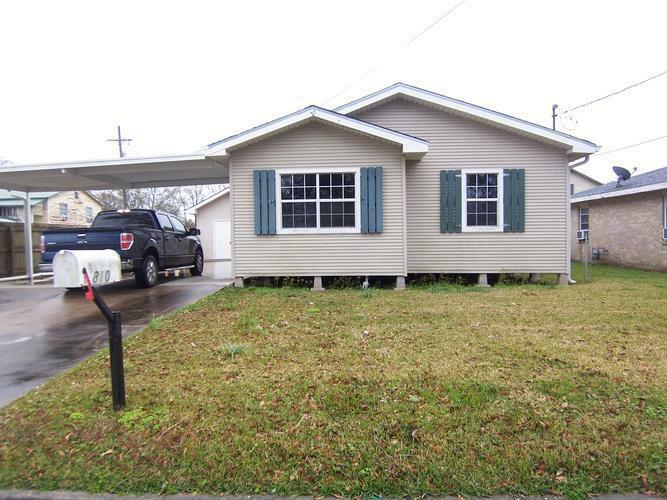 44017470 SOLD Get Free Account to View Houma LA 3/8/2019 $75,900 View Details! 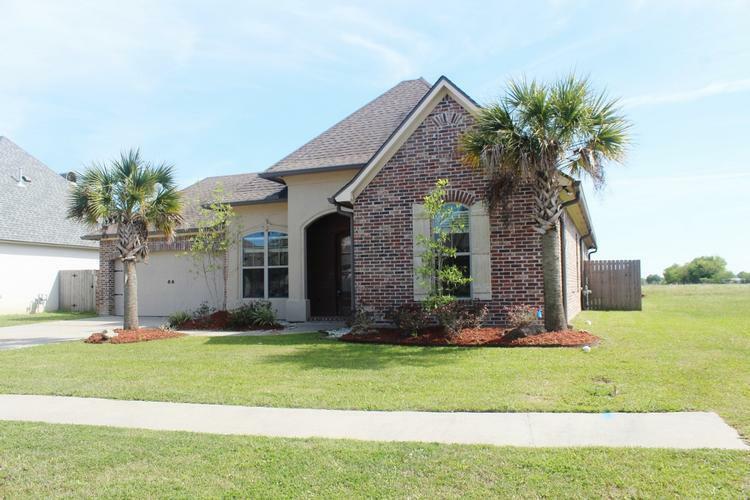 44017489 Open for Bid Get Free Account to View Broussard LA 3/8/2019 $139,900 View Details! 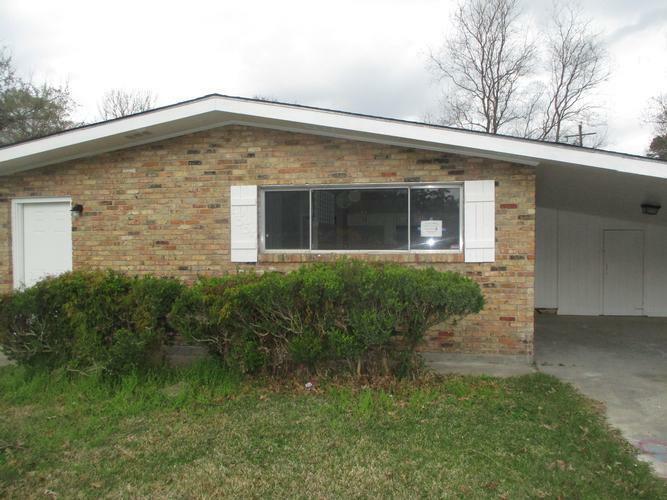 44017505 Open for Bid Get Free Account to View Houma LA 3/8/2019 $89,900 View Details! 90032872046 Open for Bid Get Free Account to View Baton Rouge LA 3/5/2019 $90,100 View Details! 221-462169 Open for Bid Get Free Account to View New Iberia LA 3/5/2019 $98,000 View Details! 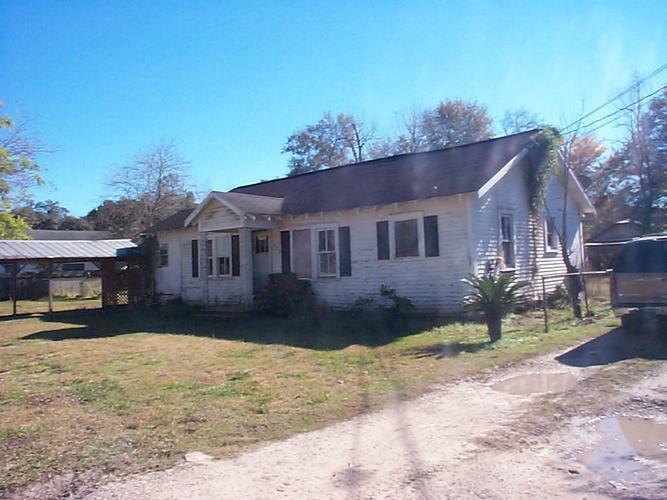 221-469039 Open for Bid Get Free Account to View Eunice LA 2/27/2019 $45,000 View Details! 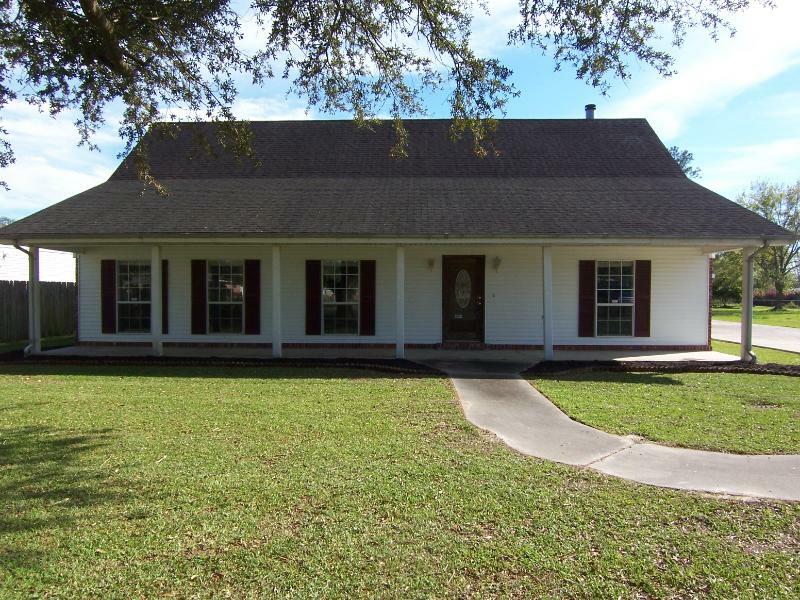 44017247 Open for Bid Get Free Account to View New Iberia LA 2/28/2019 $104,900 View Details! 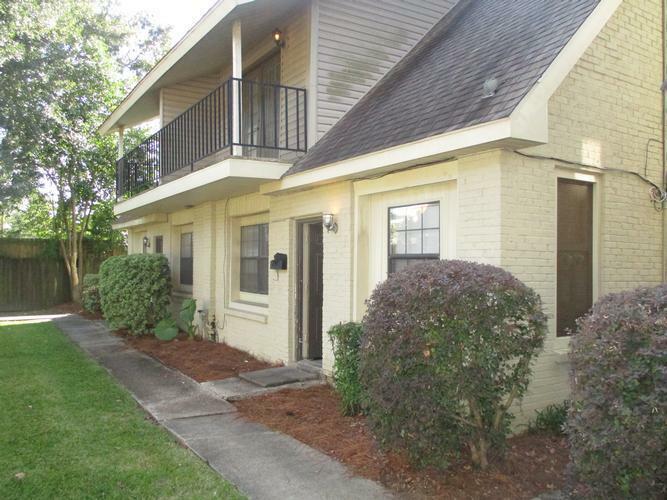 221-398219 Open for Bid Get Free Account to View Lafayette LA 3/12/2019 $145,000 View Details! 221-532073 Open for Bid Get Free Account to View Merryville LA 3/13/2019 $220,000 View Details! 221-478109 Open for Bid Get Free Account to View Cut Off LA 3/13/2019 $98,000 View Details! 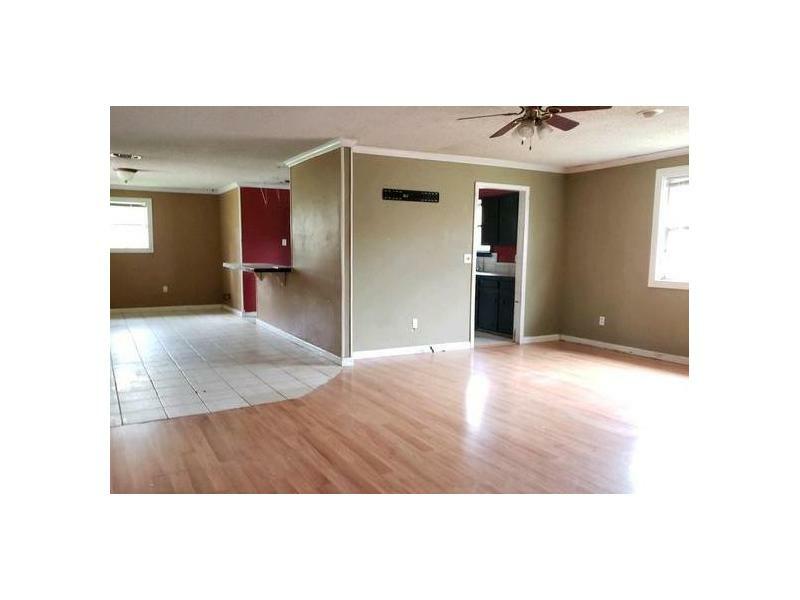 222-212937 Open for Bid Get Free Account to View Oil City LA 3/15/2019 $238,000 View Details! 221-357030 Open for Bid Get Free Account to View Saint Bernard LA 3/15/2019 $70,000 View Details! 222-192681 Open for Bid Get Free Account to View Shreveport LA 3/18/2019 $51,000 View Details! 221-537070 Open for Bid Get Free Account to View Sulphur LA 3/19/2019 $225,000 View Details! 221-466830 Open for Bid Get Free Account to View New Iberia LA 3/14/2019 $75,000 View Details! 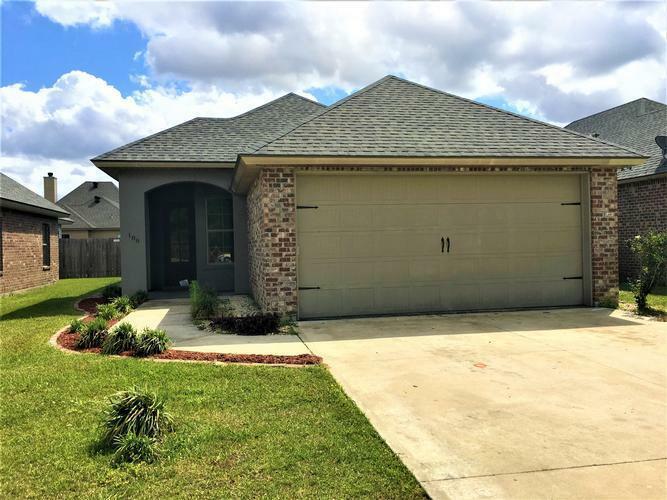 44017899 Open for Bid Get Free Account to View Broussard LA 3/21/2019 $184,900 View Details! 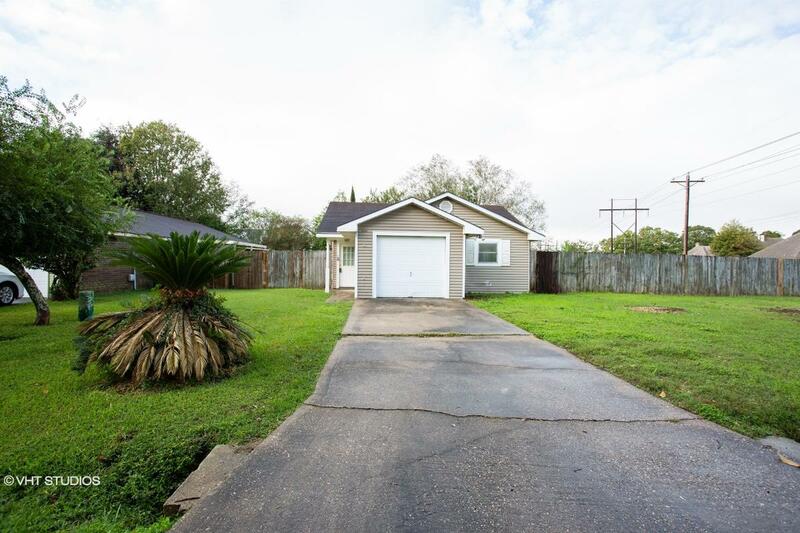 44017906 Open for Bid Get Free Account to View Baton Rouge LA 3/21/2019 $139,900 View Details! 221-528812 Open for Bid Get Free Account to View Baton Rouge LA 3/21/2019 $160,000 View Details! 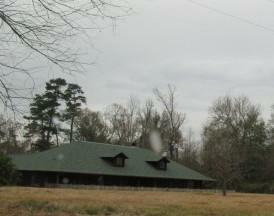 221-460761 Open for Bid Get Free Account to View Arnaudville LA 3/21/2019 $88,000 View Details! 221-425218 Open for Bid Get Free Account to View Baton Rouge LA 3/21/2019 $85,000 View Details! 221-485208 Open for Bid Get Free Account to View Baton Rouge LA 3/22/2019 $100,000 View Details! 221-480287 Open for Bid Get Free Account to View Baker LA 3/22/2019 $62,000 View Details! 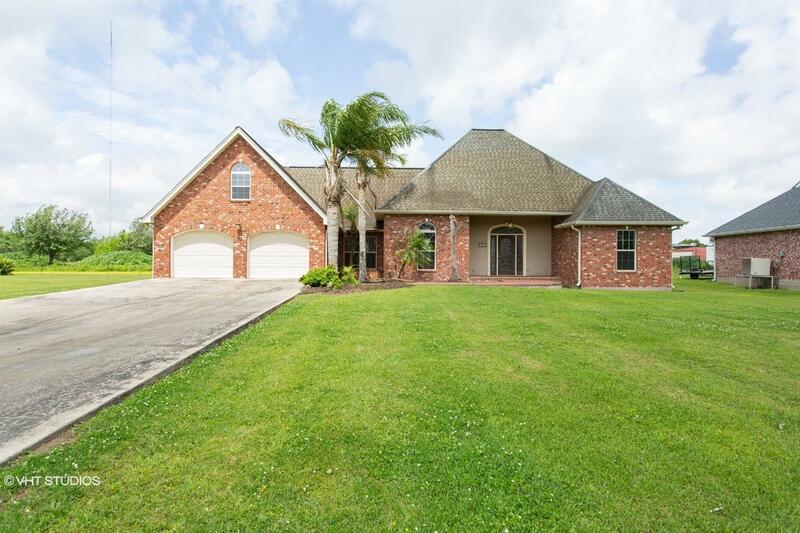 44018106 Open for Bid Get Free Account to View Lafayette LA 3/28/2019 $387,900 View Details! 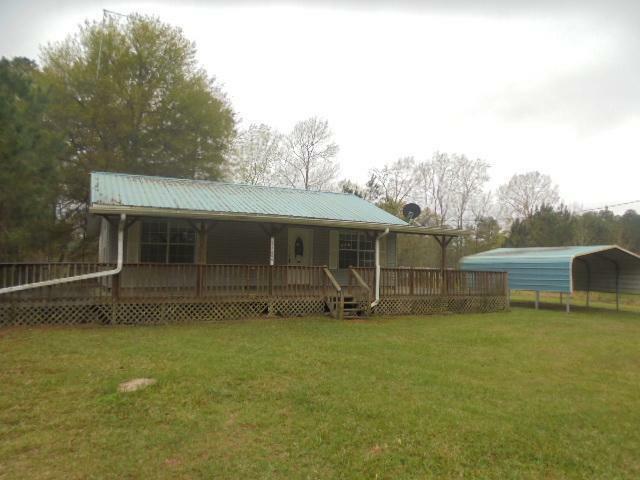 44018121 Open for Bid Get Free Account to View Winnsboro LA 3/28/2019 $174,900 View Details! 9007142318901 Open for Bid Get Free Account to View New Orleans LA 3/28/2019 $77,000 View Details! 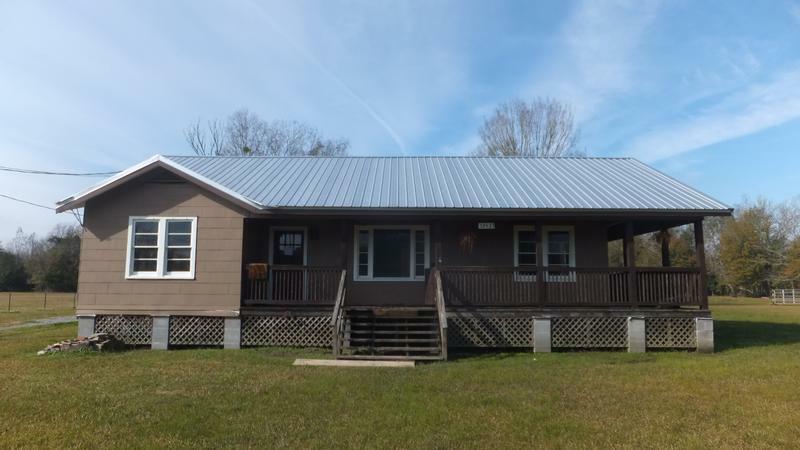 90034688028 Open for Bid Get Free Account to View Leesville LA 3/28/2019 $89,040 View Details! 9007110284952 Open for Bid Get Free Account to View Bogalusa LA 3/28/2019 $55,000 View Details! 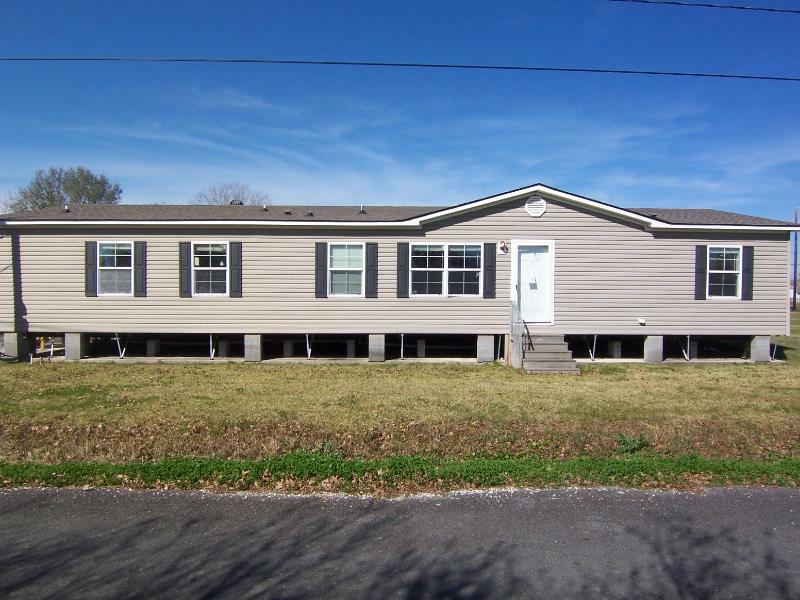 9007092581821 Open for Bid Get Free Account to View Covington LA 3/28/2019 $120,840 View Details! 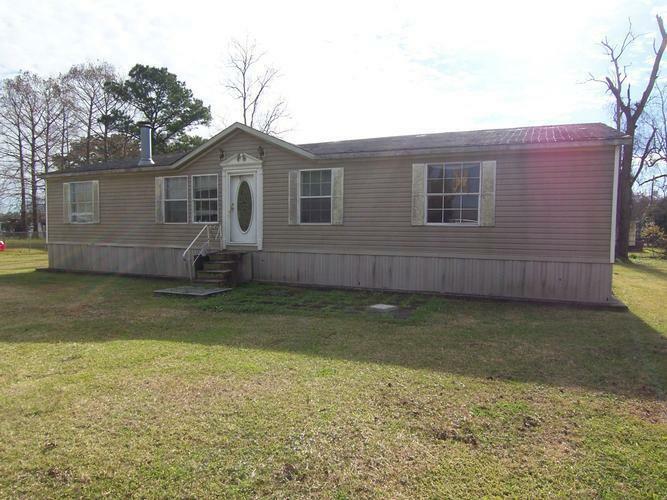 90040386443 Open for Bid Get Free Account to View Ponchatoula LA 3/28/2019 $173,840 View Details! 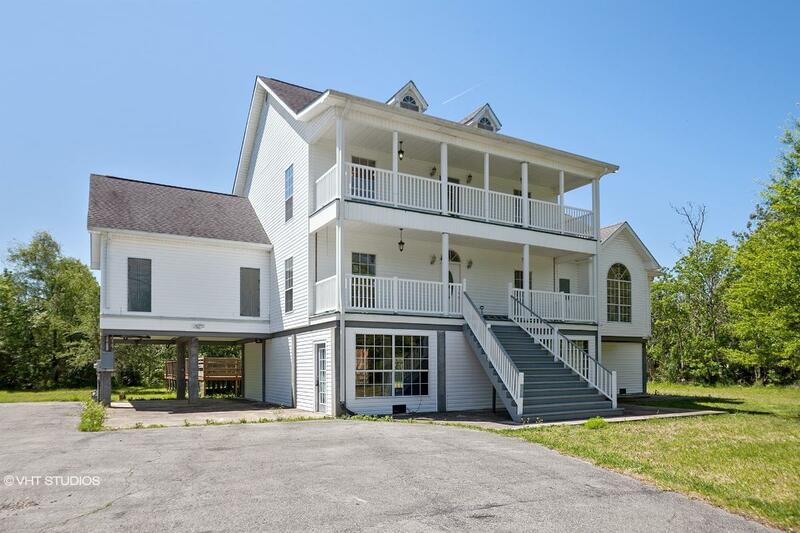 9007110255762 Open for Bid Get Free Account to View Haughton LA 3/28/2019 $395,910 View Details! 9007141421755 Open for Bid Get Free Account to View Kenner LA 3/28/2019 $164,300 View Details! 222-216982 Open for Bid Get Free Account to View Robeline LA 3/28/2019 $125,000 View Details! 221-557130 Open for Bid Get Free Account to View New Orleans LA 3/29/2019 $160,000 View Details! 44018086 Open for Bid Get Free Account to View Maurice LA 3/27/2019 $127,900 View Details! 221-565813 Open for Bid Get Free Account to View Prairieville LA 3/27/2019 $215,000 View Details! 221-564943 Open for Bid Get Free Account to View Gonzales LA 3/27/2019 $155,000 View Details! 221-548877 Open for Bid Get Free Account to View Port Allen LA 3/26/2019 $218,000 View Details! 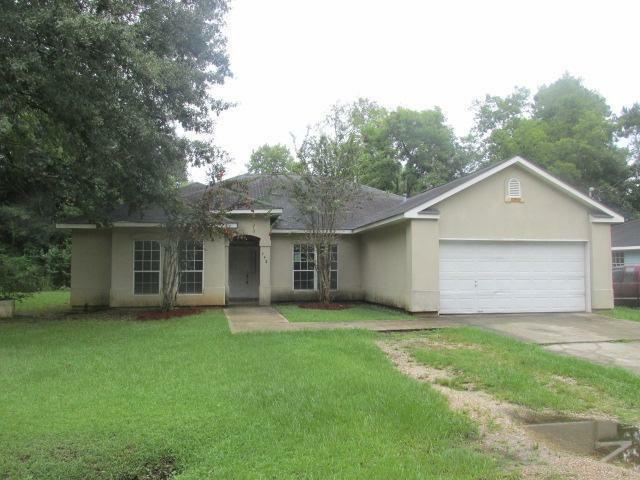 44017970 SOLD Get Free Account to View Baton Rouge LA 3/23/2019 $114,900 View Details! 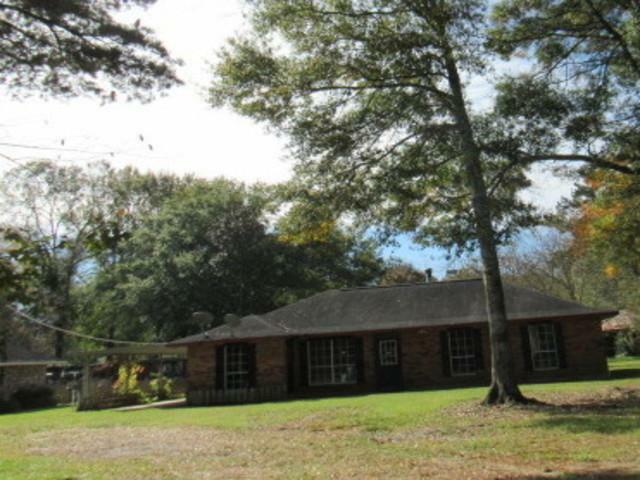 44017975 SOLD Get Free Account to View Monroe LA 3/23/2019 $66,900 View Details! 44017846 Open for Bid Get Free Account to View Hammond LA 3/20/2019 $16,900 View Details! 90080041536 Open for Bid Get Free Account to View Houma LA 4/3/2019 $67,300 View Details! 90070178025 Open for Bid Get Free Account to View New Orleans LA 4/3/2019 $135,000 View Details! 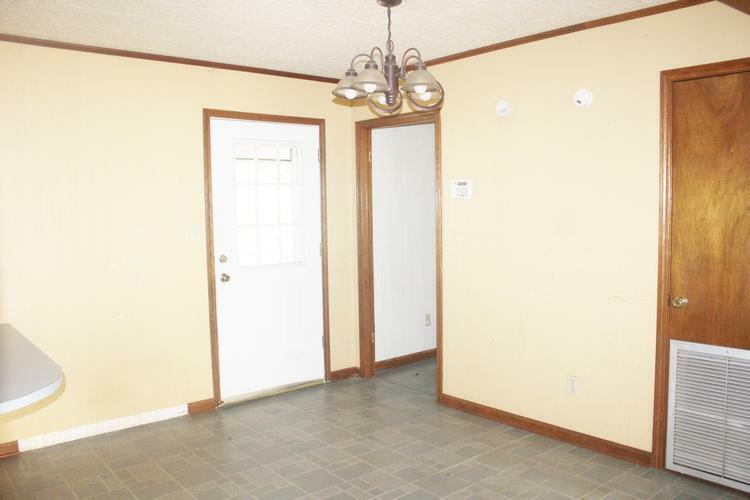 222-114340 Open for Bid Get Free Account to View Bossier City LA 4/2/2019 $30,000 View Details! 221-383959 Open for Bid Get Free Account to View Jennings LA 4/2/2019 $45,000 View Details! 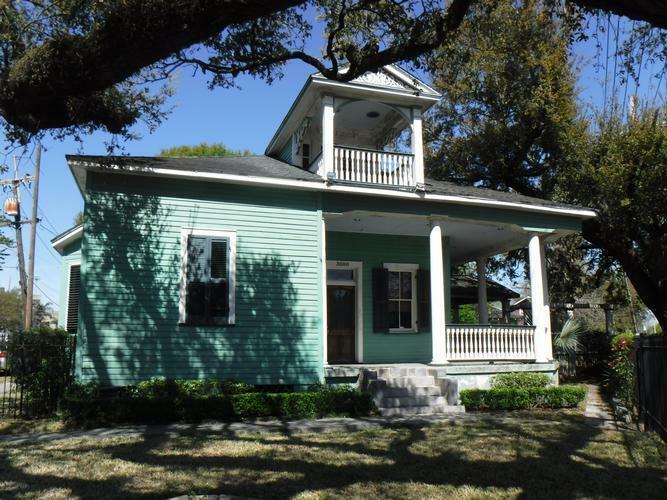 44018313 Open for Bid Get Free Account to View New Orleans LA 4/5/2019 $169,900 View Details! 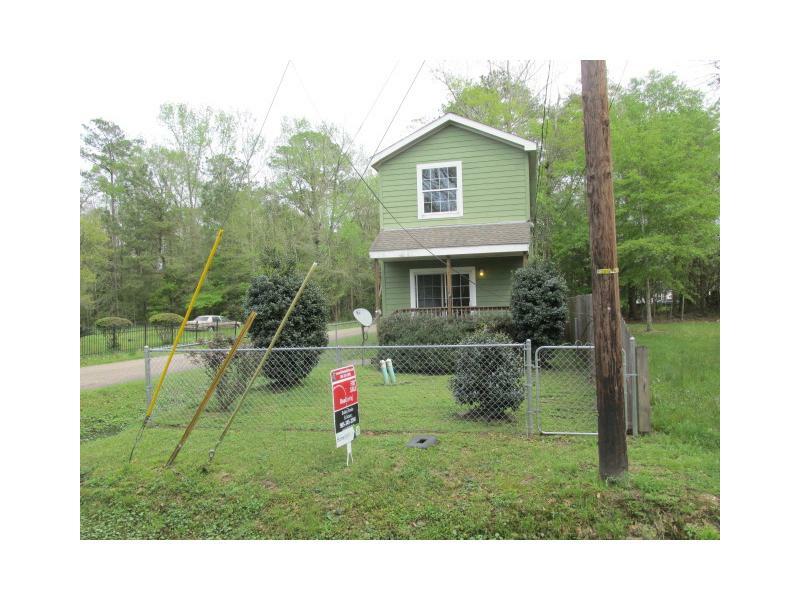 44018331 Open for Bid Get Free Account to View Denham Springs LA 4/5/2019 $32,900 View Details! 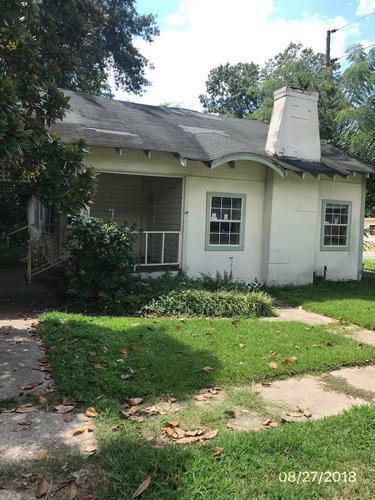 44018332 Open for Bid Get Free Account to View Baton Rouge LA 4/5/2019 $74,900 View Details! 44018226 Open for Bid Get Free Account to View Monroe LA 4/4/2019 $259,900 View Details! 44018263 Open for Bid Get Free Account to View Ball LA 4/4/2019 $99,900 View Details! 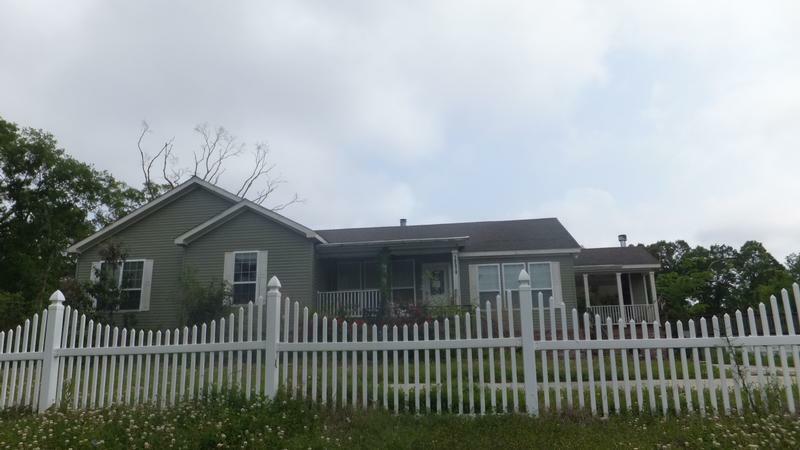 44018302 Open for Bid Get Free Account to View New Iberia LA 4/4/2019 $89,900 View Details! 221-478247 Open for Bid Get Free Account to View Houma LA 4/8/2019 $62,500 View Details! 221-312373 Open for Bid Get Free Account to View Raceland LA 4/8/2019 $89,000 View Details! 221-400289 Open for Bid Get Free Account to View Lockport LA 4/3/2019 $78,000 View Details! 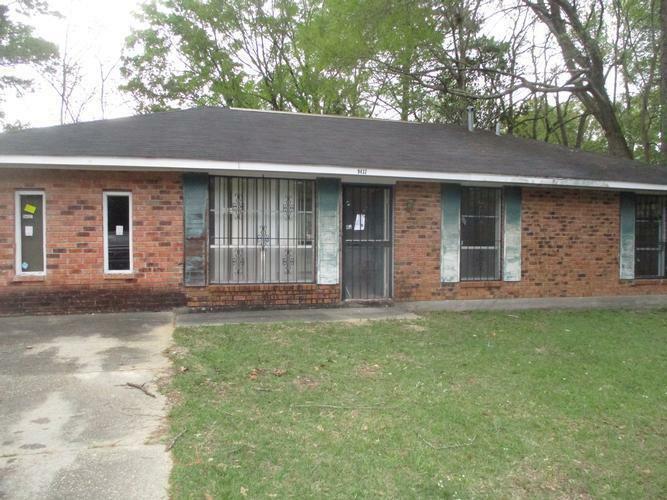 44018429 Open for Bid Get Free Account to View Kentwood LA 4/10/2019 $29,900 View Details! 222-180095 Open for Bid Get Free Account to View Benton LA 4/11/2019 $50,000 View Details! 221-402092 Open for Bid Get Free Account to View Franklin LA 4/15/2019 $23,000 View Details! 222-183946 Open for Bid Get Free Account to View Shreveport LA 4/16/2019 $45,000 View Details! 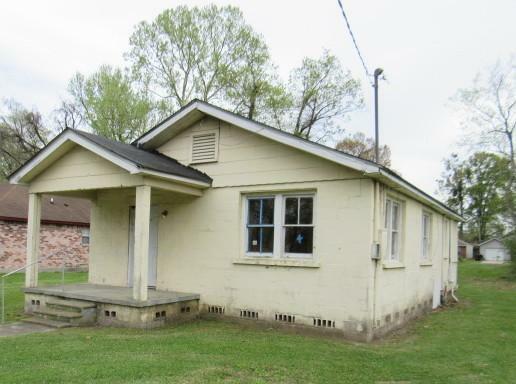 222-172463 Open for Bid Get Free Account to View Monroe LA 4/16/2019 $82,000 View Details! 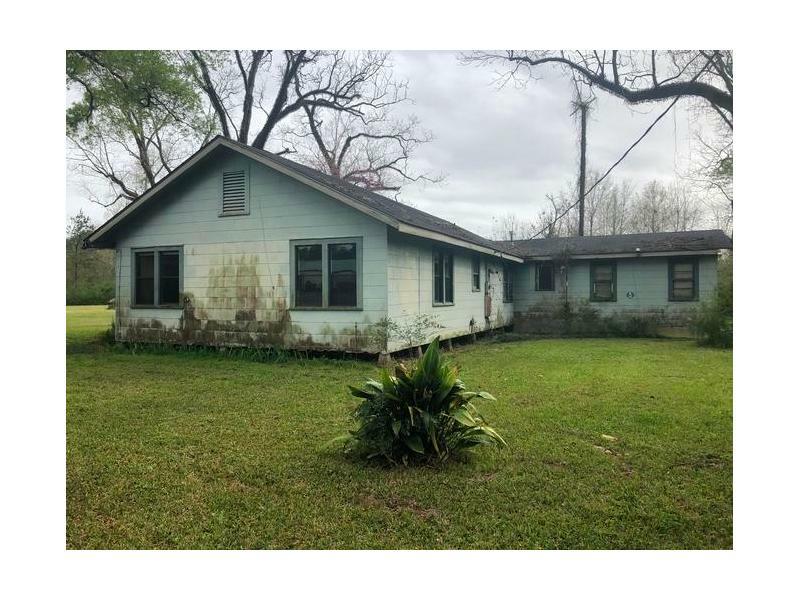 222-141326 Open for Bid Get Free Account to View Blanchard LA 4/16/2019 $15,000 View Details! 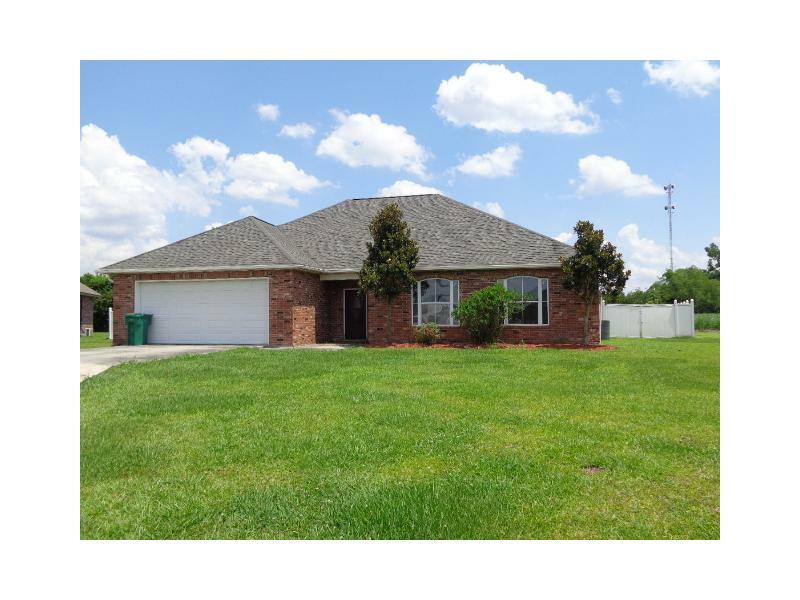 221-441762 Open for Bid Get Free Account to View New Iberia LA 4/16/2019 $124,000 View Details! 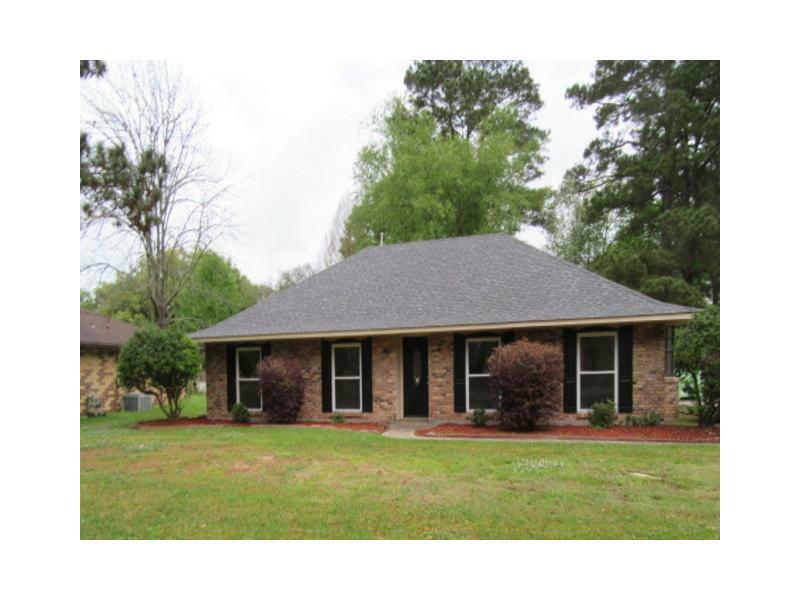 221-572495 Open for Bid Get Free Account to View Denham Springs LA 4/17/2019 $121,000 View Details! 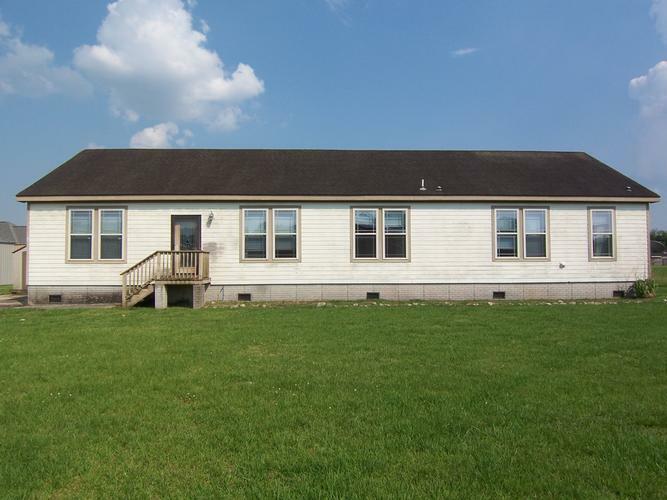 44018609 Open for Bid Get Free Account to View Keithville LA 4/18/2019 $280,900 View Details! 221-543412 Open for Bid Get Free Account to View Slidell LA 4/18/2019 $120,500 View Details! 221-377186 Open for Bid Get Free Account to View New Orleans LA 4/19/2019 $45,000 View Details!